There's a new class divide opening up in rural America's farmland, and the political gap between rural and urban voters continues to widen. This and more news in today's rural political catchup. 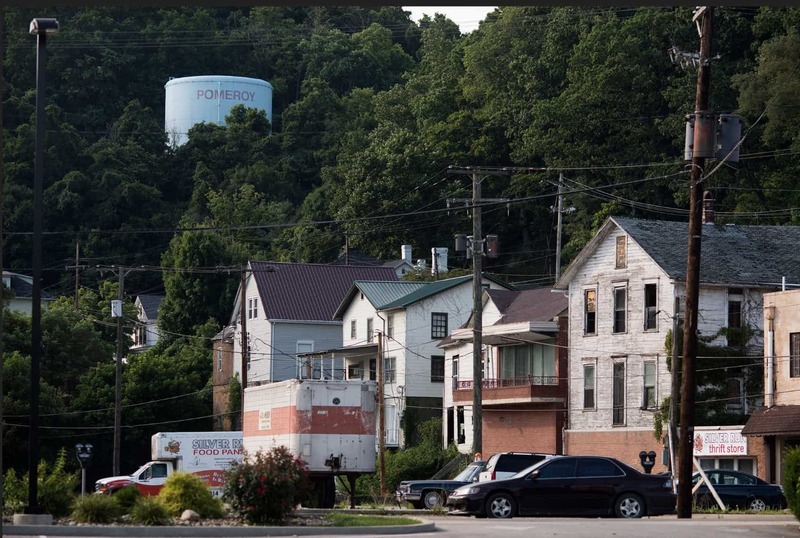 The Christian Science Monitor describes a “new class divide,” this one in rural America. At least one rural academic doesn’t hold out much hope that either party will address this rural issue. That will be up to us. Pew Research finds an increasingly geographic split in the nation’s politics. The big cities are growing more Democratic, while the rest of the country is becoming more Republican. This is an old theme for Yonder readers, but Pew has some good charts, facts and figures. For example, in 2012, in the race between Barack Obama and Mitt Romney, Democrats won 61 percent of the vote in the 100 most populous counties. Up from 51.3 percent in 1976. Bjerga says this may be the source of Donald Trump’s appeal in rural areas. Here is DTN’s Jerry Hagstrom reporting on Rural for Hillary. Politico introduces us to Donald Trump’s top ag adviser, cattle raiser and farm equipment dealer Charles Herbster of Nebraska. Herbster told Politico that his top issues would be “reducing regulation, revising trade agreements and getting rid of estate taxes that hit farmers especially hard.” Herbster said he met Trump at Mar-a-Lago, Trump’s resort in Palm Beach, Florida. Herbster said he is setting up a rural advisory council for Trump. Meanwhile, a spokesman for the Nebraska Cattlemen said Herbster had never engaged in local issues or helped the organization with its policy agenda, Politico reported. McClelland told the Daily American that she found the convention overwhelmingly tilted toward urban voters and too often condescending. “I’m watching people call Trump supporters stupid,” McClelland said. Democratic Vice Presidential candidate, Sen. Tim Kaine, has been a strong proponent of telemedicine in his home state of Virginia. He helped start University of Virginia’s Center for Telehealth in 1994 and found money to open telehealth centers in the southwest areas of his state.